Uncompromising comfort and superb sound with no wires! 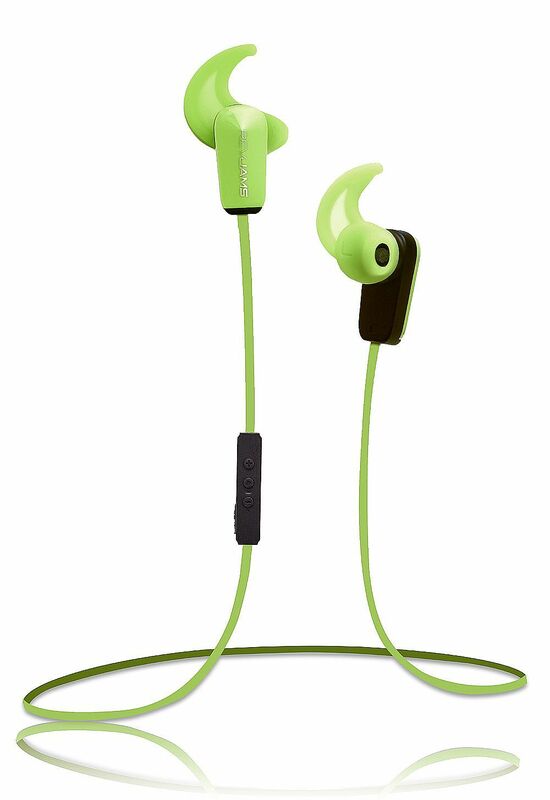 The RevJams Active® Sport Wireless Bluetooth 4.0 Ear buds with Noise Isolation and in line microphone is the perfect companion of anyone living a ACTIVE lifestyle. Lightweight design and wireless technology offers a weightless, tangle free music experience. Our Active Fit ear gels have been specially designed to LOCK IN and STAY IN , once placed into the ear…allowing for freedom and stability through your most intensive workouts. Premium sound is delivered through high quality drivers, and the result is crystal clear highs and deep rich lows. Using the latest Bluetooth 4.0 low power wireless technology with AptX audio compression allows for seamless skip free audio over Bluetooth. On Board controls for volume, play, pause, track selection and the ability to answer and end calls directly from the headphones. In line noise-canceling microphone is perfect for taking calls on the go, simply answer any incoming call and your music is paused and resumes automatically. 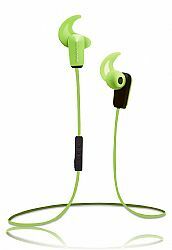 Included contents: 3 seats of ActiveFit ear gels (S, M, L) cable sizing clip, micro USB charger, sport carry case.